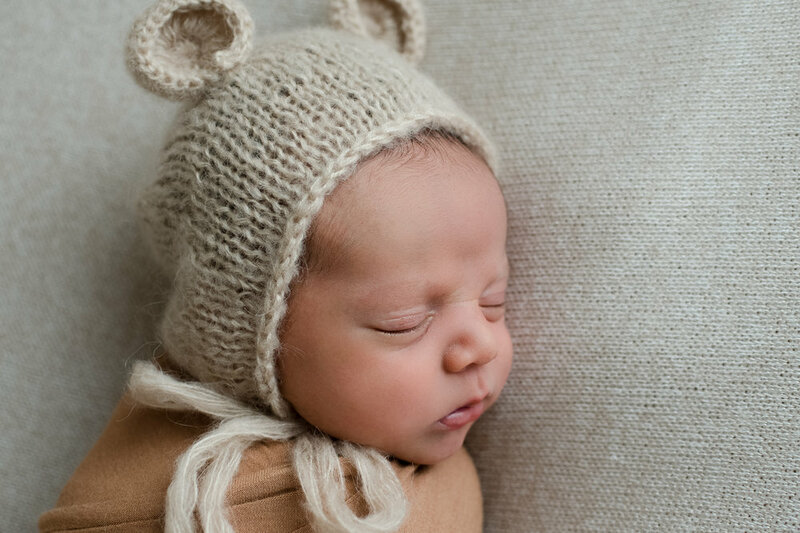 The sweetest little baby bear came into my studio in August. Benjamin was absolutely adorable and loved being swaddled. He also loved relieving himself while naked in dad’s arms… but I'll spare you those photos.